Nursing Home Industry Conference - John, Caroline, Mairead and Eoin had a great time showcasing VCare Complete at the recent Nursing Homes Industry (NHI) Conference in Dublin on Thursday 16th November. It was an excellent opportunity to meet with others involved in the Nursing Home Industry, and catch up with some familiar faces as well. “Embracing and Shaping the Future” was the focus for this year’s NHI conference and Speakers on the day included Minister Simon Harris, Maev-Ann Wren PhD, Jim Breslin, Brendan Kelly, Susan Cliffe, Assumpta Ryan and Enda McNulty. If you have any questions about VCare Complete or would like to see it live in action, contact us today to arrange a demo. 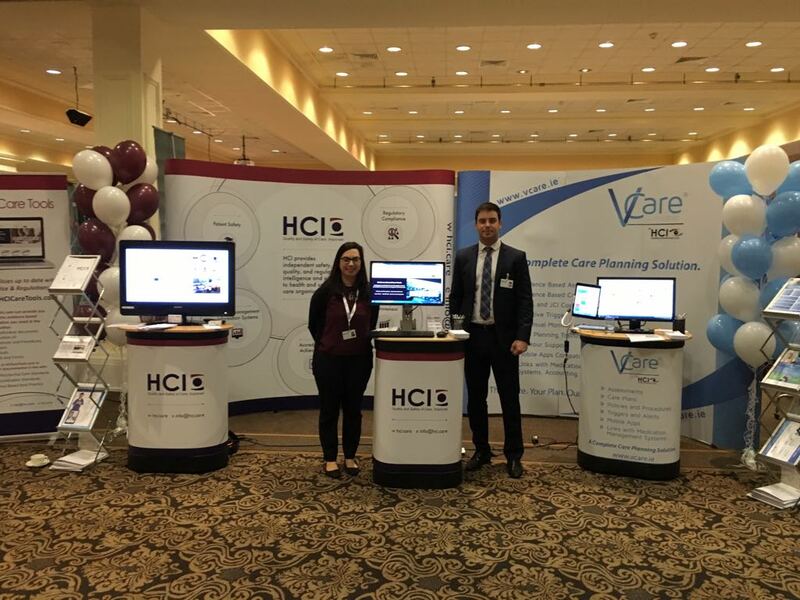 John, Caroline, Mairead and Eoin had a great time showcasing VCare Complete at the recent Nursing Homes Industry (NHI) Conference in Dublin on Thursday 16th November. 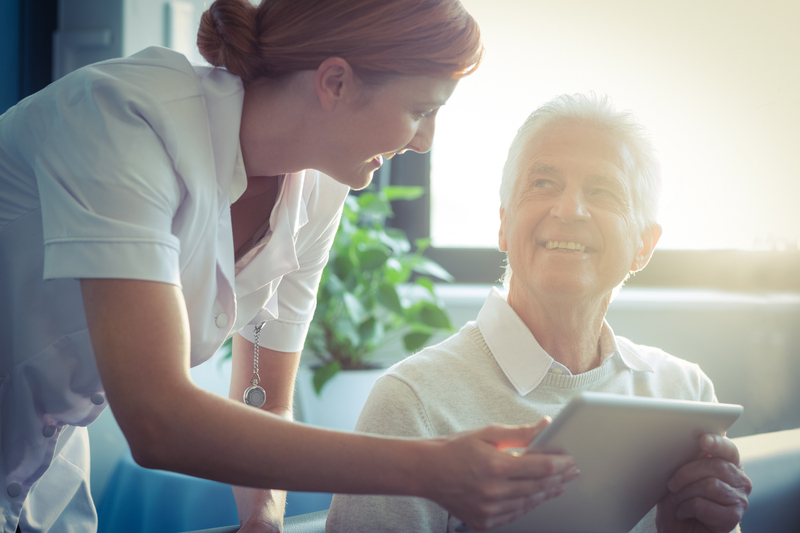 VCare and HCI are proud to bring these forums to you, promoting the opportunity for clients to discuss their experiences and have a say in future developments. Maire Brookfield, Director of Quality Information Systems and Eoin Cosgrove, Quality Information Systems Specialist had a great time hosting the event. The forums are always an excellent opportunity to catch up with everyone. This year the annual VCare Complete User Forum took place at the Citywest Hotel, Dublin on November 15th.